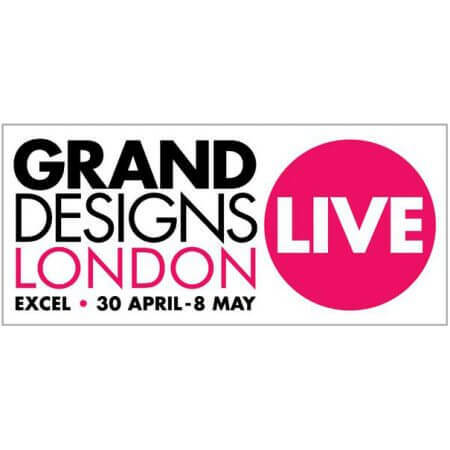 Janine Stone Design Director, Anthony Bevacqua will join a panel of leading interior architects and designers at this year’s Decorex International for a discussion exploring the challenges of working internationally. 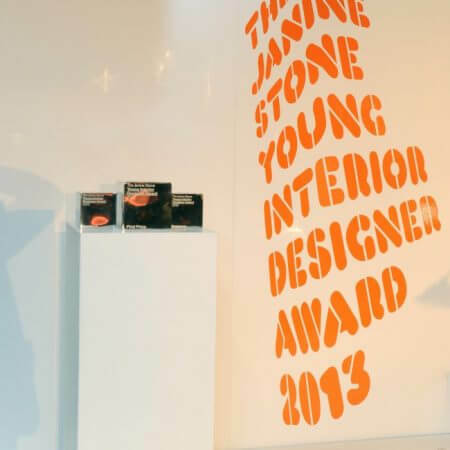 The winner of the Janine Stone Young Interior Designer Award 2013 was unveiled last Tuesday night at a glamorous Awards party held at The Hospital Club in London’s Covent Garden. 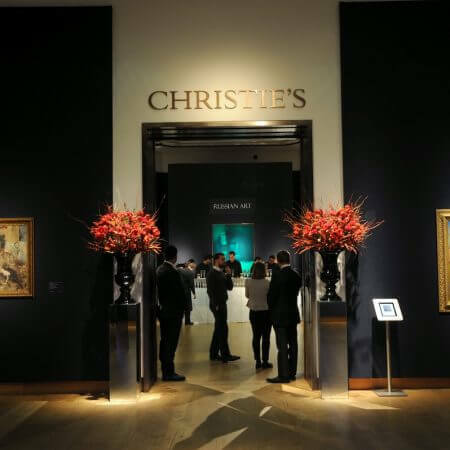 The sophisticated and artistic Russian community came together at Christie’s London last weekend to witness their annual Russian Winter Party. The evening was once again sponsored by Janine Stone.